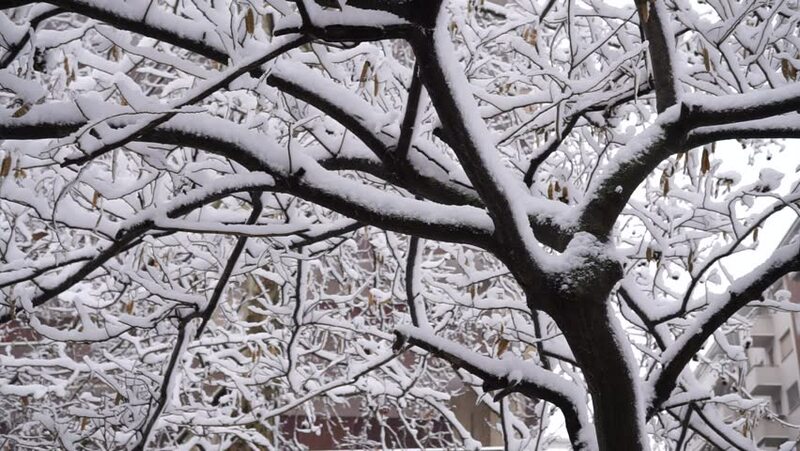 hd00:16Close up of trees branches covered with snow. This effect could only be obtained through falling wet snow and wind gusts with the help of freezing temperature. hd00:33Falling snow in a winter park with snow covered trees. hd00:35Falling snow in a winter park with snow covered trees. top view. hd00:16Woods and sticky snow 2. This effect could only be obtained through falling wet snow and wind gusts with the help of freezing temperature. hd00:16Close up of frosty tree's branch after heavy snowfall 2.